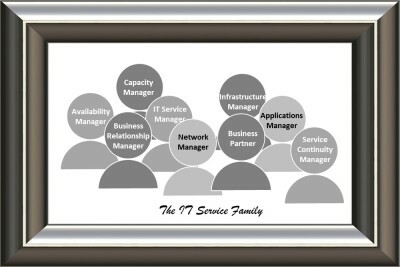 Are Job Families the new IT Management device? 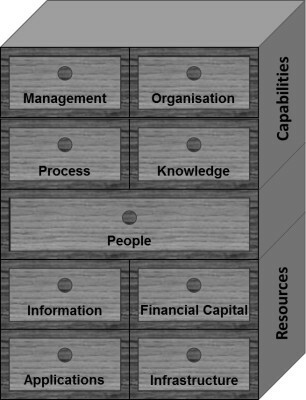 Is IT outsourcing just an expensive experiment? 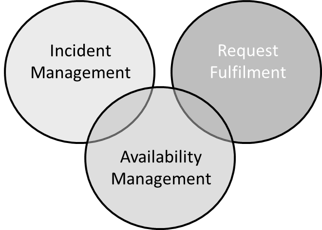 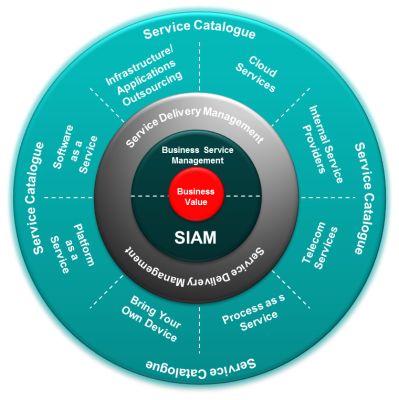 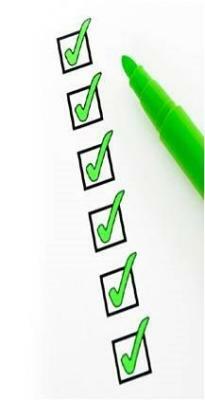 Do Incident SLAs really have any value?